Student-athletes across East Tennessee are signing with colleges throughout the country to continue their athletic careers at the next level. 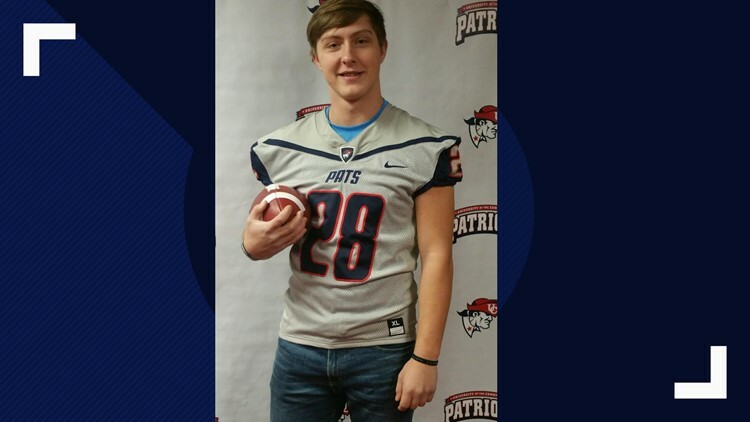 KNOXVILLE, Tenn. — Dozens of East Tennessee student-athletes are signing their national letters of intent on Wednesday to continue their careers in college. Below is a list of local athletes signing on Wednesday. Please email sports@wbir.com to be added to the list. 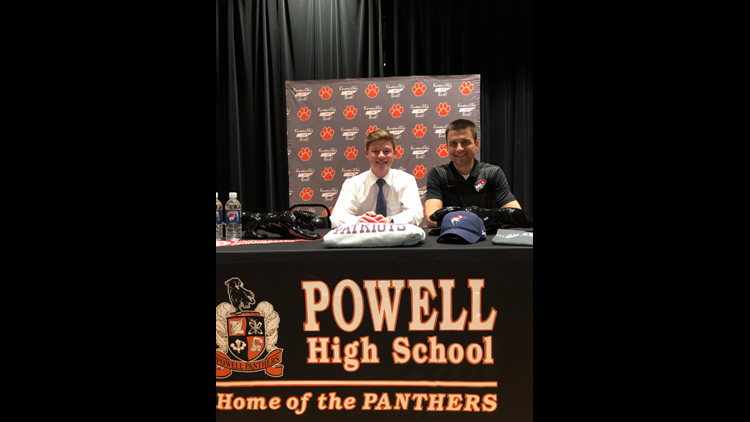 This article will be updated throughout the day with video and pictures of signings. 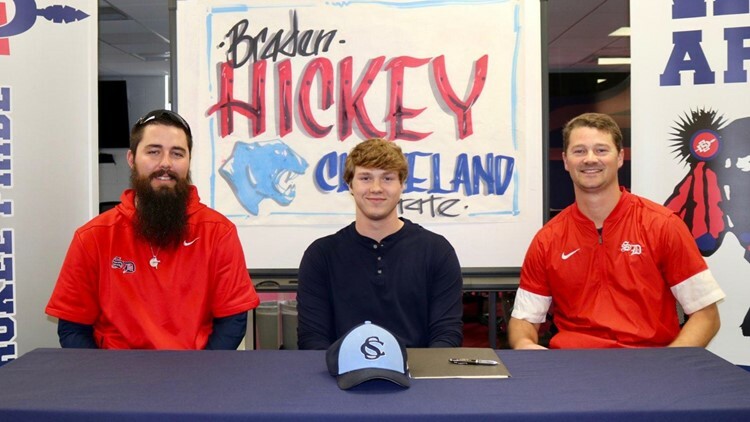 South-Doyle's Braden Hickey signs with Cleveland State Community College for baseball. Click the points on the map to see where these athletes are going to play.